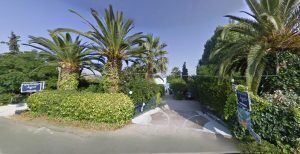 There is no other country in Europe where you can find so many ancient sites like Greece and here it is again Argolid, which is richly blessed with antiquity. 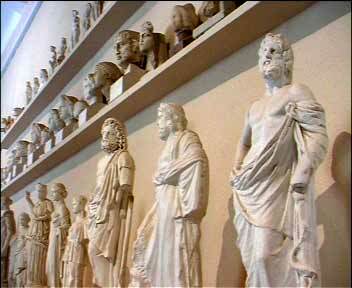 Here are just two tips for the “must visit” of ancient sites. 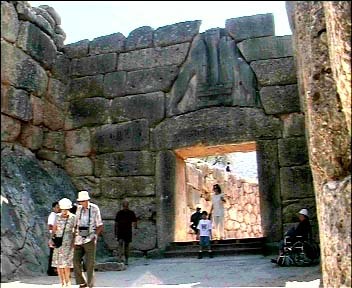 The historic sites of Mycenae and Epidavros are open all year. They are both only about 30 kilometers away from us. Be sure to wear non-slip shoes at both sites – very smooth stones! The ancient theater seats 12,000 spectators. 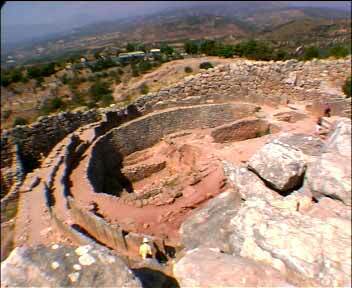 Epidavros not only had the great theater, but also housed the so-called Aesculapius sanctuary. 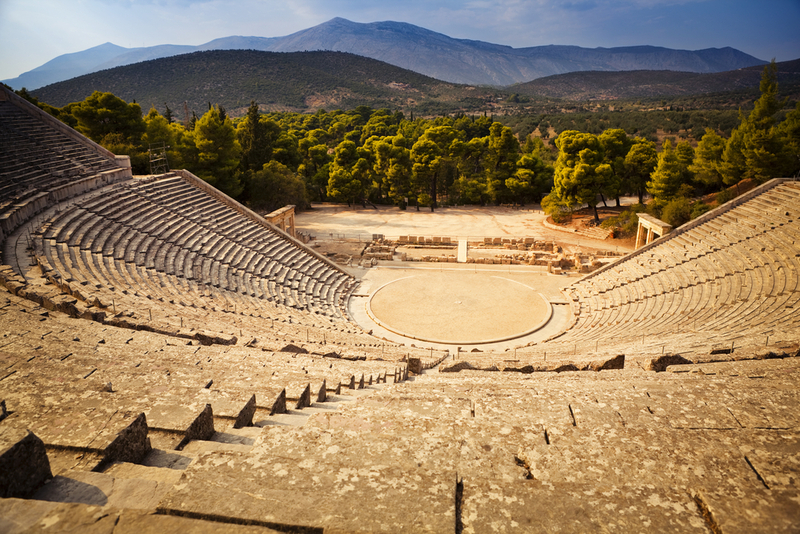 The annual theater festival of Epidavros from July to September attracts visitors from all over the world. At each performance, there are buses from Nafplio, driving back 20 minutes after the show.